Confession time: my classroom is often a mess. 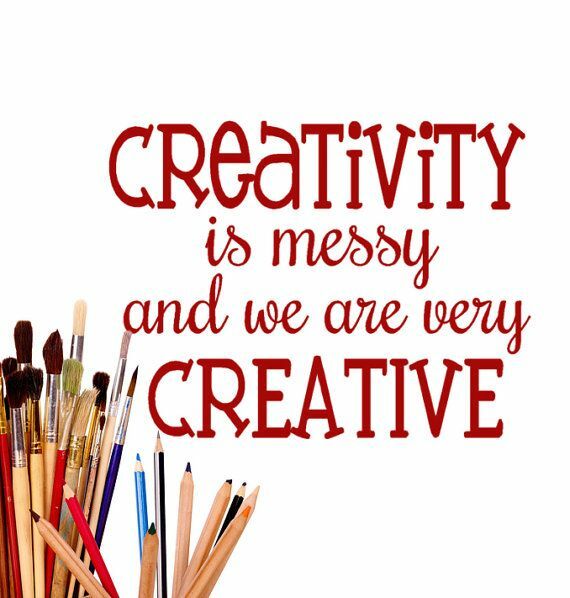 The students' desks are often exploding (no matter how many times the "desk fairy" comes to visit), their shoes track in mud, grass, and wood chips after each recess, and a myriad of pencils, pens, markers, etc. like to fly out and congregate on the floor each night. At the end of each day, I ask my students to clean up their floor space, but undoubtedly, once everyone has filtered out to where they need to go, the floor is still a danger zone. Today I decided to try something to help with the clean-up process. 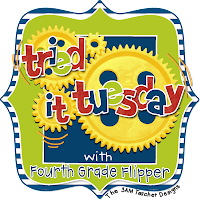 I'm linking this idea up with my bud, Holly, from "Fourth Grade Flipper"
We had done a major art project this afternoon. At the end of the day, I rang my bell and told the students to "clean up." Five minutes later, the students were seated, ready to go...and the floor was still a mess. So I picked out (im my head) a MAGIC PIECE OF TRASH!!! I wish I had taken before and after pictures - but you can use your imagination!